Just something I shot while driving a while back. This entry was posted on 05/10/2012. 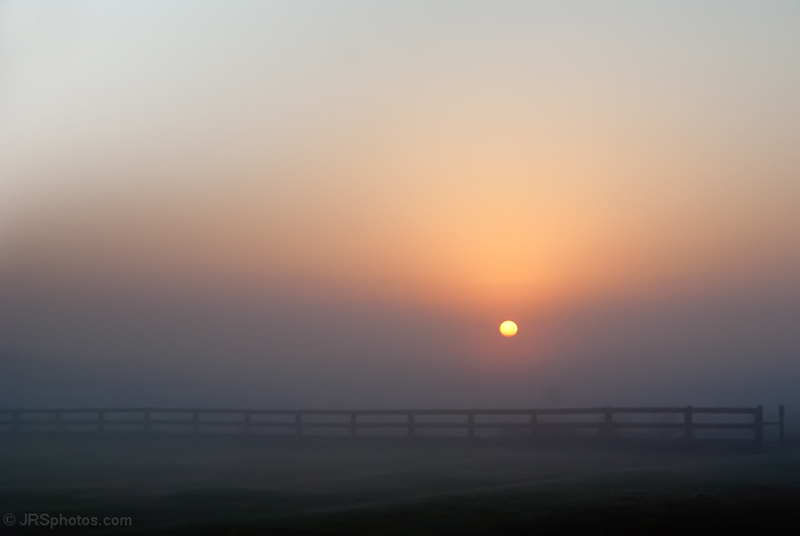 It was filed under Landscape and was tagged with fence, fog, sunrise.